According to rental site Zumper, median rents for a 1-bedroom in Hyde Park are hovering around $1,387 (compared to a $1,450 average for Chicago). But how does the low-end pricing on a Hyde Park rental look these days--and what might you get for your money? 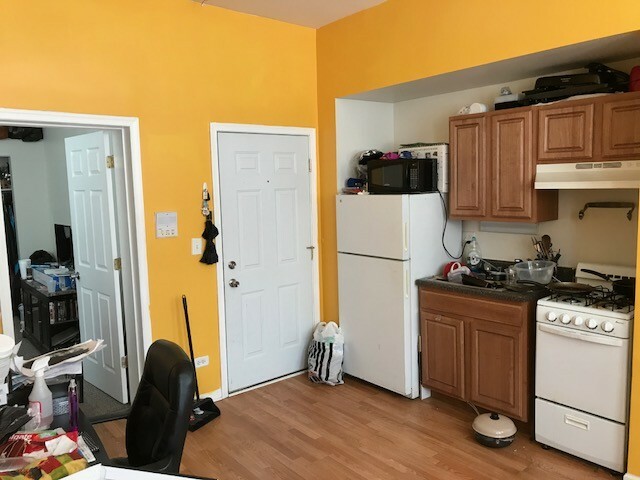 Listed at $950 / month, this 1-bedroom, 1-bathroom apartment, located at 5200 South Harper Ave., is 31.5 percent less than the $1,387 / month median rent for a 1-bedroom in Hyde Park. The building offers outdoor space, on-site laundry and secured entry. This 1-bedroom, 1-bathroom condo, situated at 5465 S Ingleside Ave., is listed for $1,000 / month. 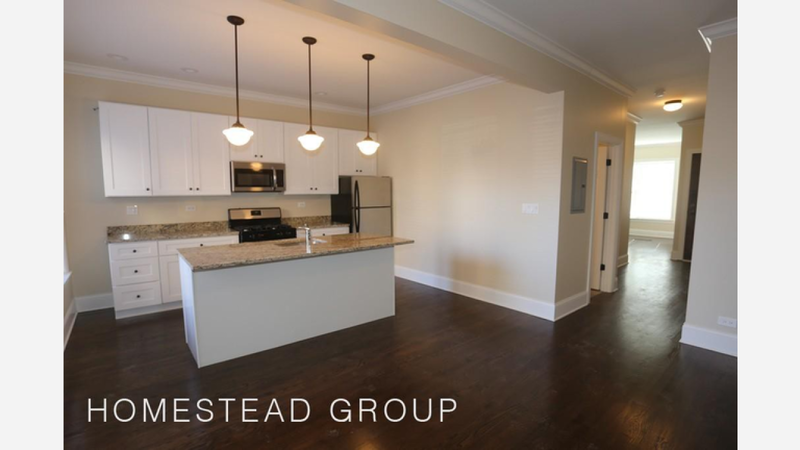 In the unit, you'll find hardwood flooring, ceiling fans, stainless steel appliances and storage space. Here's a 1-bedroom, 1-bathroom apartment at 5206 South Harper Ave., which is going for $1,075 / month. When it comes to building amenities, expect on-site laundry and secured entry. Then there's this condo with 1 bedroom and 1 bathroom at 1000 E 53rd St., listed at $1,350 / month. In the unit, you'll find air conditioning, carpeted floors, a fireplace, a dishwasher, in-unit laundry and stainless steel appliances.